Luxuriously soft and warm, this 7 layers of warmth) heated micro flannel) comforter/Blanket is made by enclosing soft wire technology between specially crafted electrical dampening cloth, wrapping a layer of very soft down alternative polyester on top and bottom and then another layer of our wonderfully soft micro flannel) fabric on the face and back. 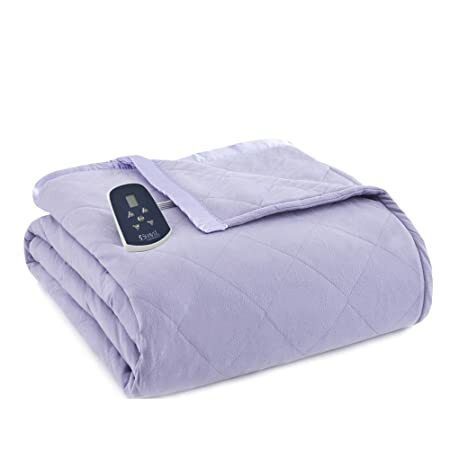 Then all is quilted together and a stylish satin hem is added as a finishing touch. 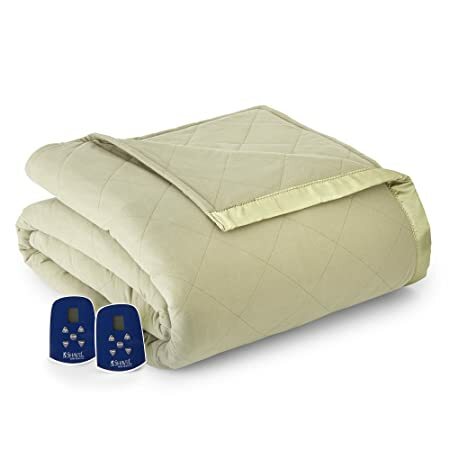 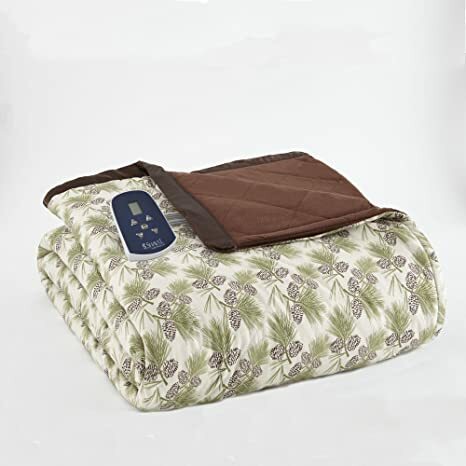 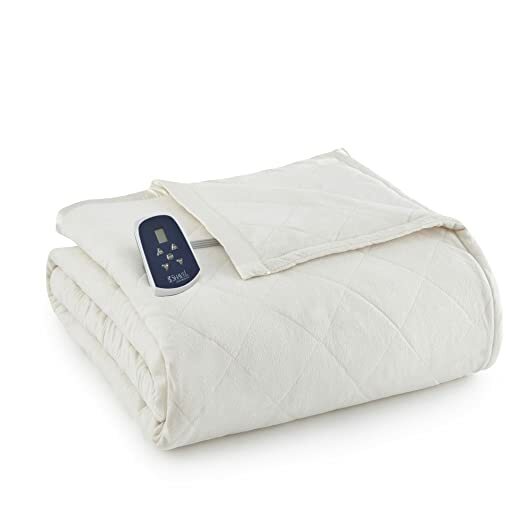 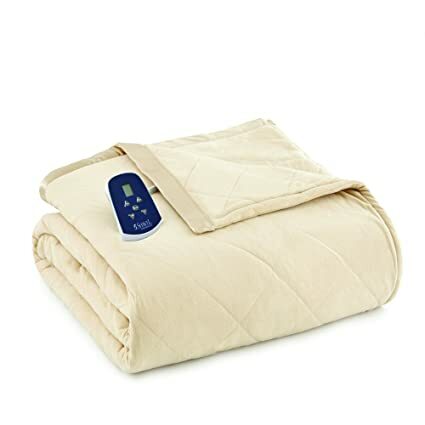 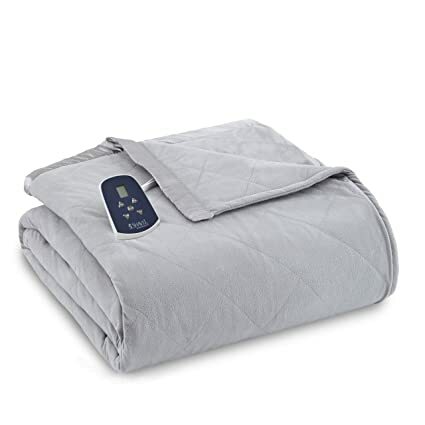 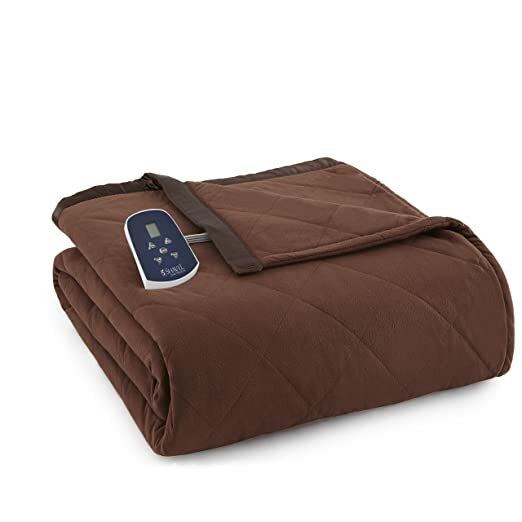 The oversize dimensions and the ‘look’ of this quilted and heated comforter/Blanket add elegance and style to any room.